Thank you for visiting our website and for your interest in our school. This is an established Special school for Deaf children from 2 years to 16 years that has changed over the years to incorporate new ways of working with our group of deaf pupils who range from profound severe and moderate levels of deafness, some of whom have additional Special needs. My name is Babs Day and I am currently with the school as interim Headteacher. I am working with Bristol City Council and the Governors to secure an exciting future for Elmfield. We are aiming to maintain the Primary Special School and Early Years, but co-located within a mainstream Primary School. We are currently looking at a range of schools in North Bristol to fit this brief, where we would be well situated to welcome pupils and families from all over Bristol but also from surrounding local authorities who need our specialist provision. Teaching across the school is at least good and sometimes is outstanding. Pupils make better than expected progress. We now serve the needs of a wider range of pupils, but mainly the group of Deaf pupils who have need for a Sign Bilingual Educational approach. We work ‘bi-modally’ with the planned use of British Sign Language and English, spoken and written, and through Sign Supported Speech to ensure that the language needs of all pupils are met. We are acutely aware of the changing range of communication needs of deaf children and we develop an Individual Language Profile for each pupil so that we can ensure they make progress over time. Many of our pupils have good access to listening through their cochlear implants and other hearing aids, but for many reasons find it hard to keep up with the fast pace of mainstream teaching. We can offer a slower more measured approach that teaches the National Curriculum at a pace that ensures they learn and as many as possible will catch up over time. We also have a group of highly skilled and qualified Teachers of the Deaf who find exciting and creative ways of meeting the learning needs of deaf pupils. The teachers are supported by a highly skilled team of Teaching Assistants, some of whom are deaf, who are role models and teachers of BSL to the pupils. The emotional, social and cultural aspects are at the core of our approach. A happy and confident child with a strong sense of self -worth and their own identity as a deaf person, prepared for work in the 2020s and 2030s is what we want for the children as an outcome of our work and this is at the heart of everything we do at Elmfield. Currently the Early Years and Primary phases are on our Westbury-on-Trym site, alongside old Elmfield House, which used to be the school for the Deaf and is now the Sensory Support Service. We work closely together with the pre-school team and welcome several pre-school and school age groups into school. Our teachers work and train together to ensure that the children’s linguistic needs and correct educational placement is discussed and shared. 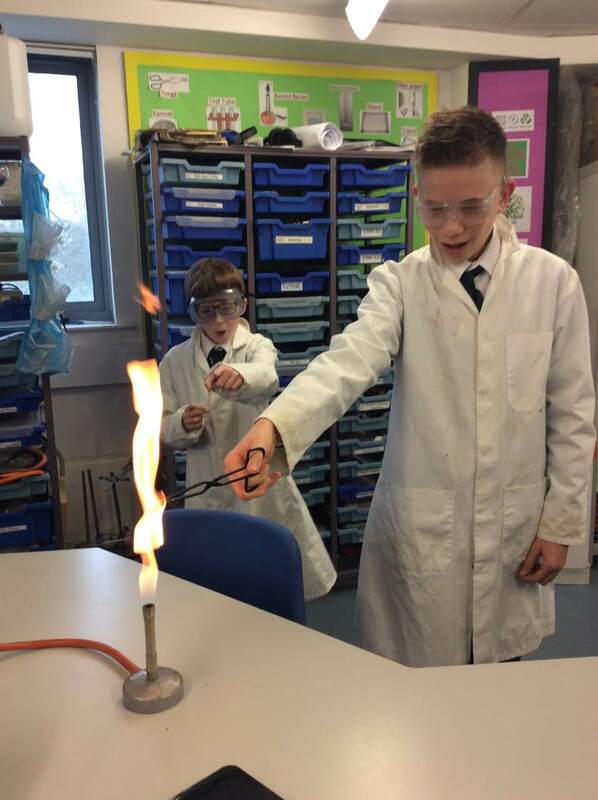 The Secondary school is co-located at Fairfield Academy School in Horfield, where we meet the individual needs of the pupils to offer specialist teaching in core subjects of English, Maths, Science and ICT and special deaf focused tutorials in small groups. We also support pupils in mainstream classes in their chosen GCSE subjects with support from Communication Support Workers and tutoring. Our school caters for Deaf pupils from 2 years old to 16 years. We are a 30 place Bristol City Maintained Specialist provision based on two sites. Places are allocated and administered by Bristol CC to pupils who have a Statement of Special Need or an Education and Health care plan or who are in the process of being assessed. We have pupils from Bristol and the surrounding LAs who travel for a maximum of an hour to and from school. We serve the need of the Profound/severe deaf children who already use BSL or who would benefit from the support of a Sign Bilingual Education to make good or better progress in school. 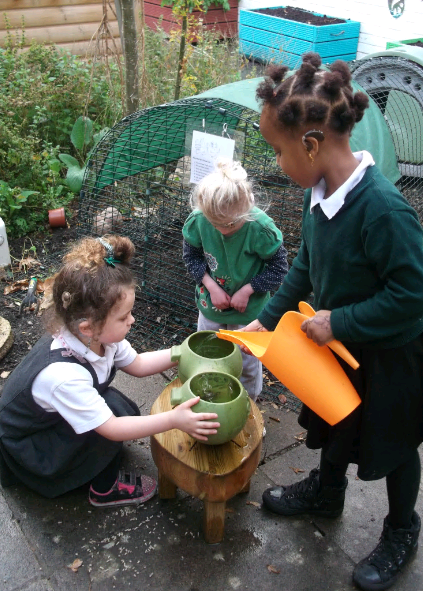 We can cater for pupils who have a range of other special needs as long as their needs are met through our curriculum. Physical, medical, communication needs can be met through our individualised approach. Please contact Amy Saunders, our School Business manager, in the first instance to get more information or she will pass you to other staff to discuss any aspect of school life. If you are concerned about the progress of your deaf child or would like to look at the work of the school please talk to your Teacher of the Deaf (TOD) if you have one, and feel free to make an appointment and come and have a discussion with me or one of the Elmfield Senior teachers. Do phone to fix a visit and a chat if you are considering moving to the wider area. Click the logos to see our pages.